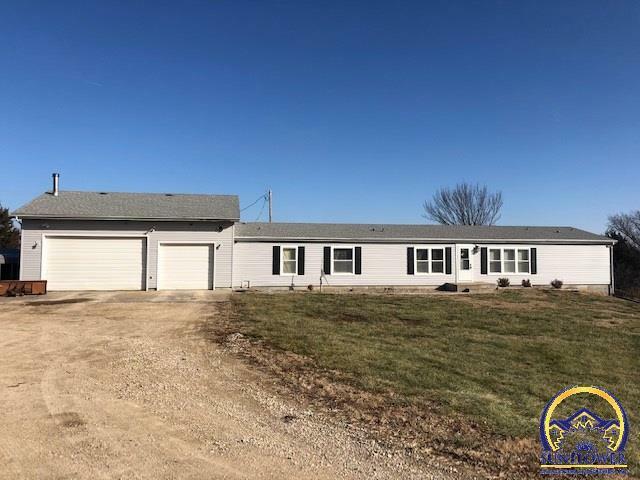 Nice home on over 4 AC M/L in Washburn Rural. 3 bed, 3 bath walkout basement with an oversized 3 car attached garage and 2 car carport. Really a great setting while still very close to town. New vinyl siding so you can move right in!